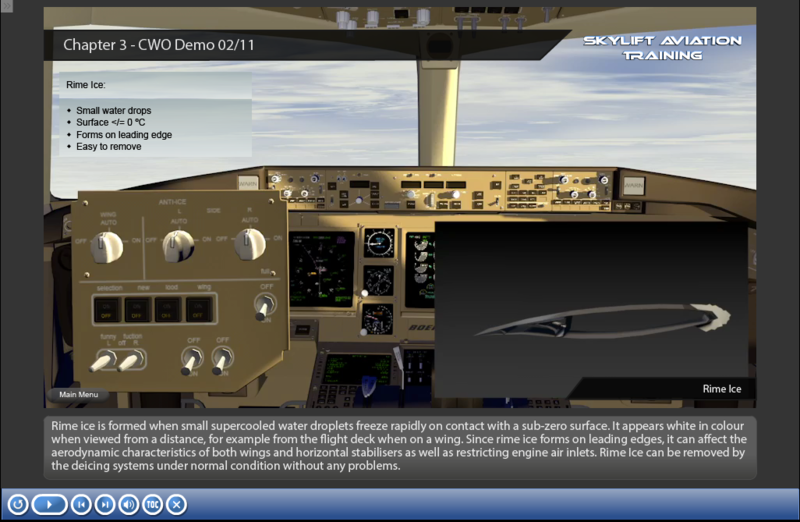 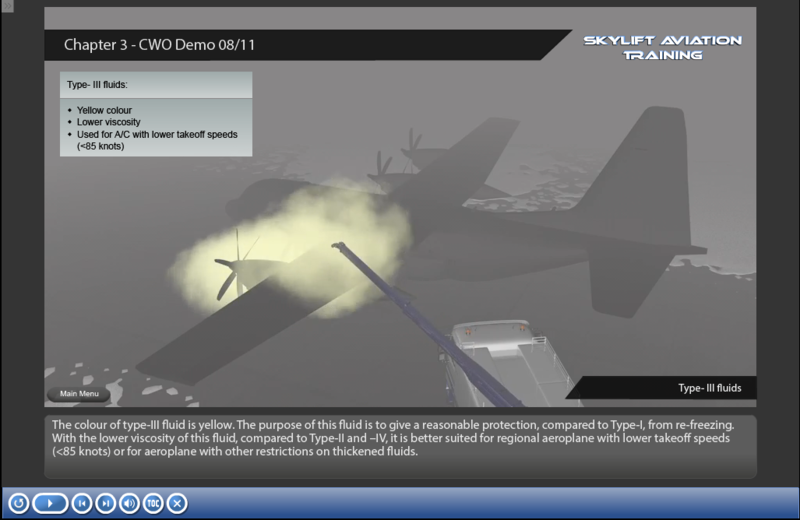 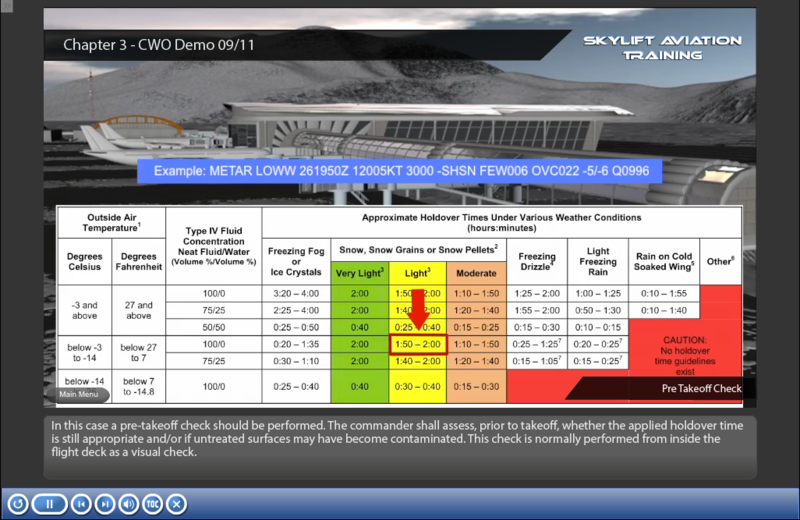 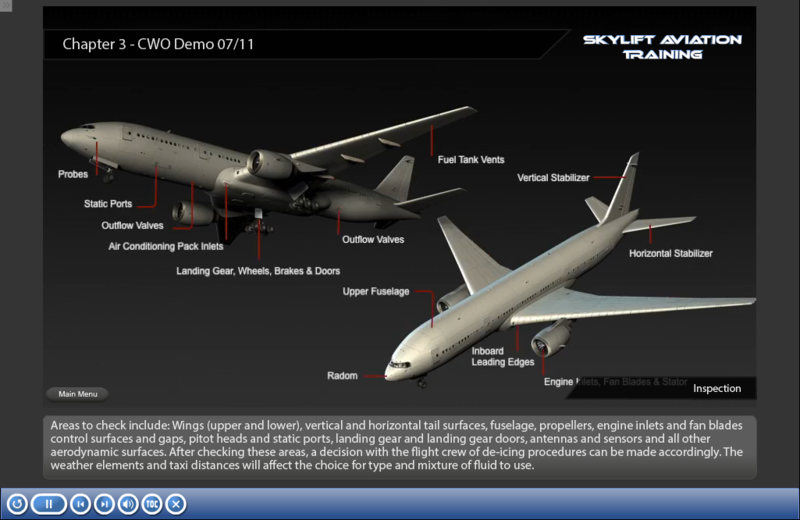 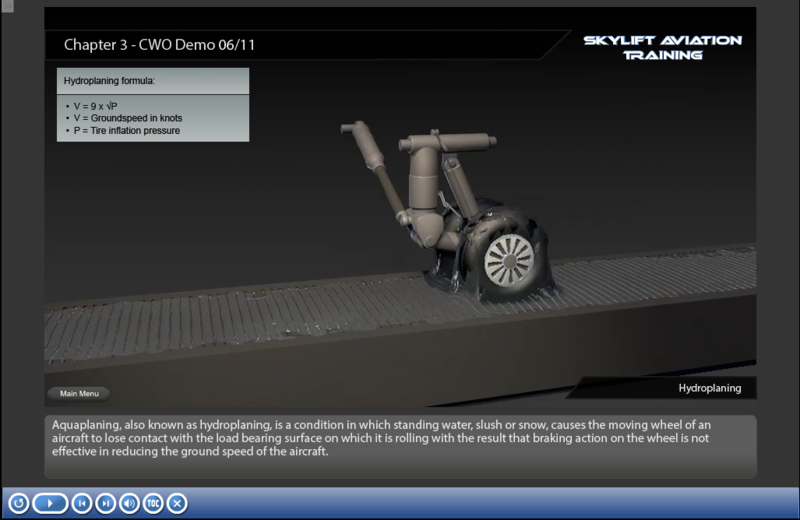 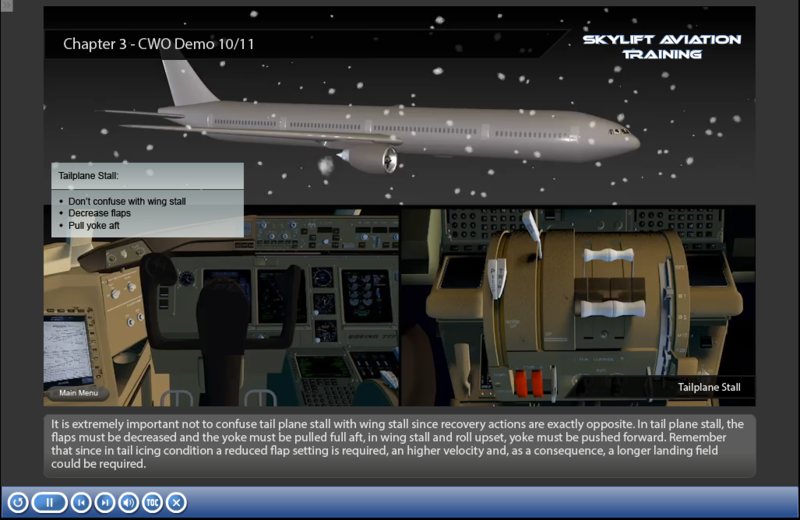 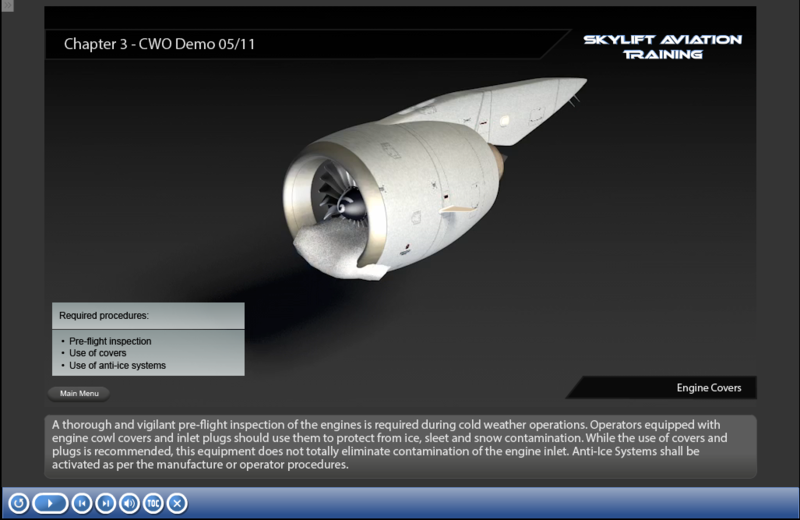 Cold Weather Ops Aviation Training (CWO) - skylift-aviations Webseite! 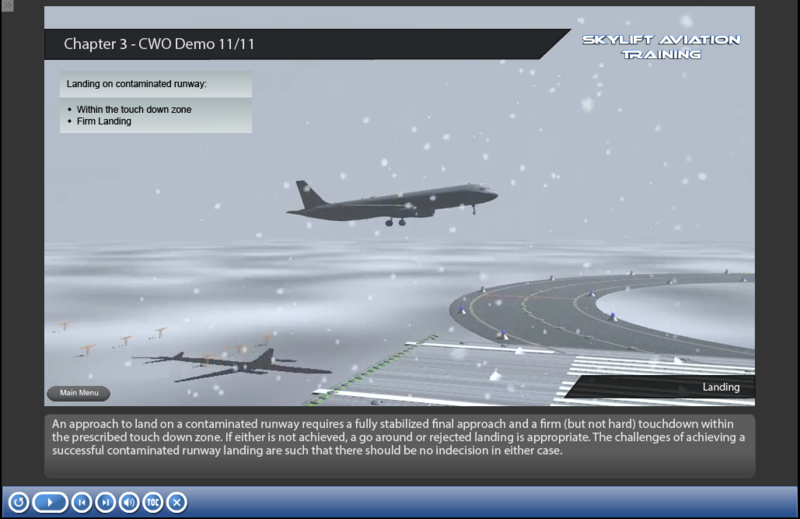 After completion of the course, the successful ap­plicant should be familiar with all aspects of cold weather operations and the respective procedures The training emphasizes the development of all required skills. 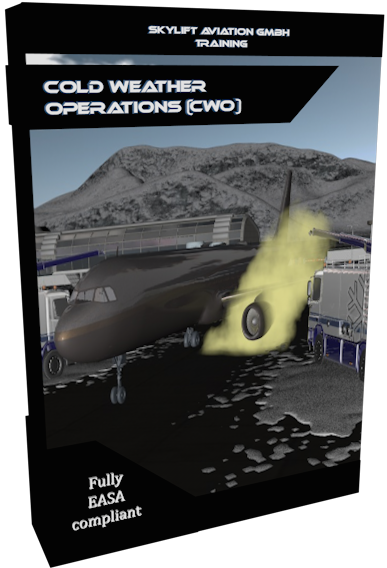 This course shall qualify applicants to operate in cold wether operations including general knowledge of weather and aerodynamics, approved methods of deicing/anti-icing, holdover time comprehension, ground operations, take-off techniques, climb and cruise and landing techniques under icing conditions.